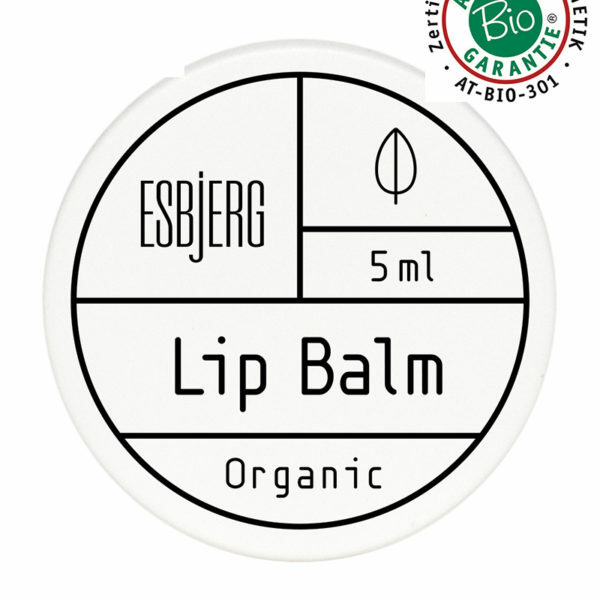 moisturizing lip balm effectively protects against dehydration. Silk-smooth and glossy lips indicate a seductive attraction and boost the own self-confidence. especially in the colder season. and rosemary protect the skin and stimulate the cell-renewal. Code B33 and hallmarked with the Austrian Quality Label. 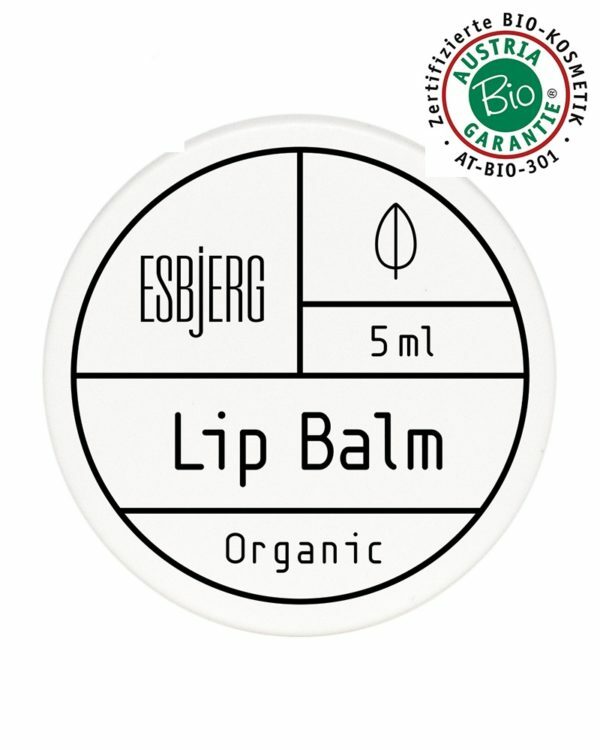 The lip balm is suitable for daily application according to the personal needs.